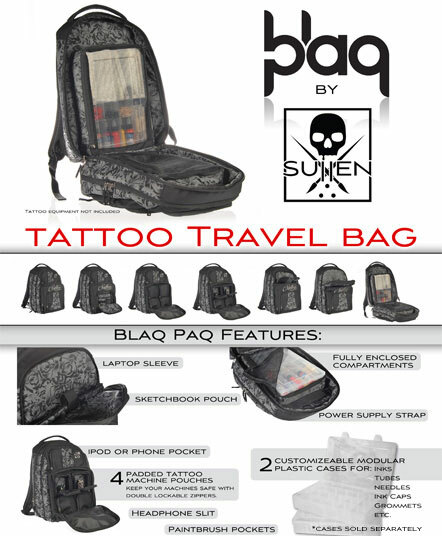 Sullen Blaq Paq - JESSE JAYMES TATTOO CO. We have some of the best tattoo supplies for good prices. 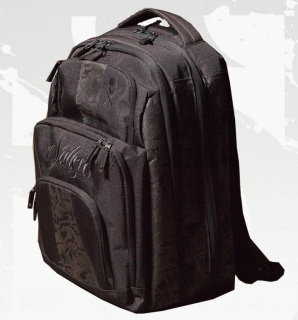 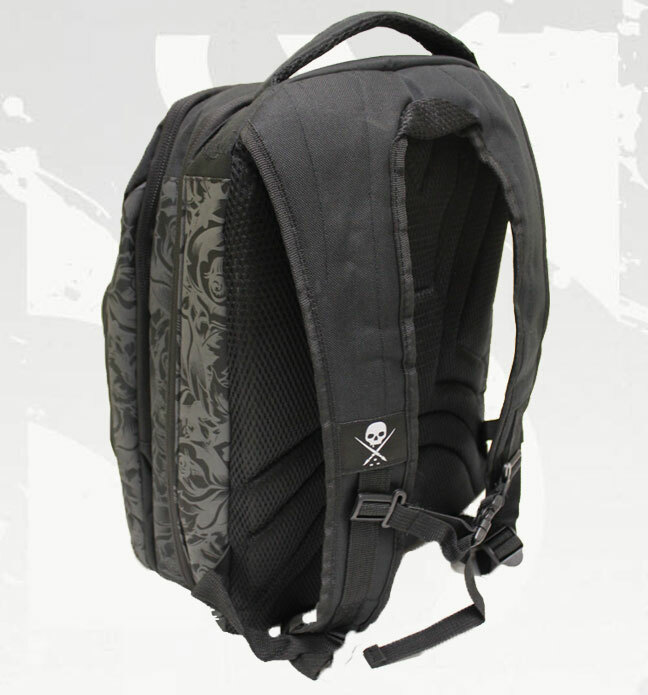 SULLEN BLAQ PAQ ONYX-OUT OF STOCK! 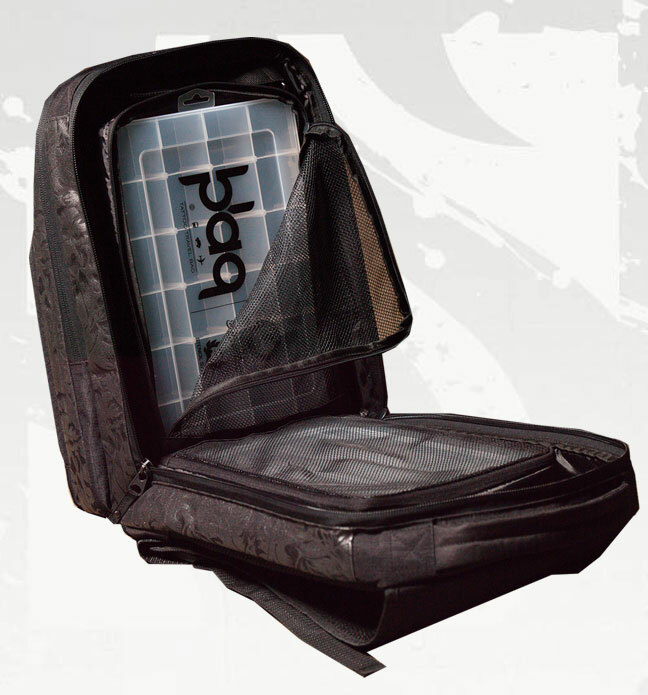 Blaq Paq Branded modular cases for all your art/tattoo supplies. 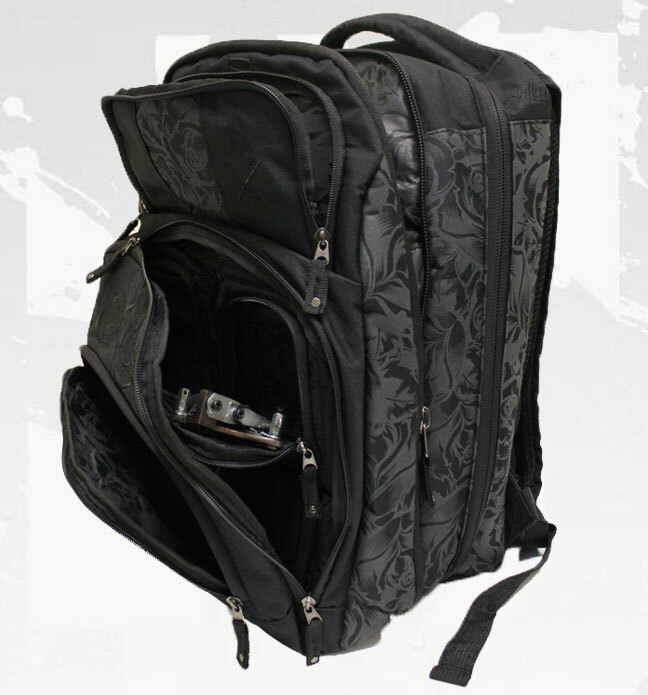 equipment are NOT included with purchase.